The ATO has identified numerous income streaming arrangements following an ongoing compliance program on the largest SMSFs, resulting in some funds losing their complying status. ATO deputy commissioner James O’Halloran said the ATO continues to monitor schemes or arrangements designed to stream income into the super environment, particularly the retirement phase. Mr O’Halloran said many of these planning arrangements can appear attractive to SMSF trustees in light of the new caps and limits that have been applied since 1 July 2017. “Our program of work examining dividend stripping cases is ongoing and we will renew our focus on any emerging behaviour as a result of the recent reforms,” he said. The ATO has identified a number of cases where these arrangements have been used, he said. 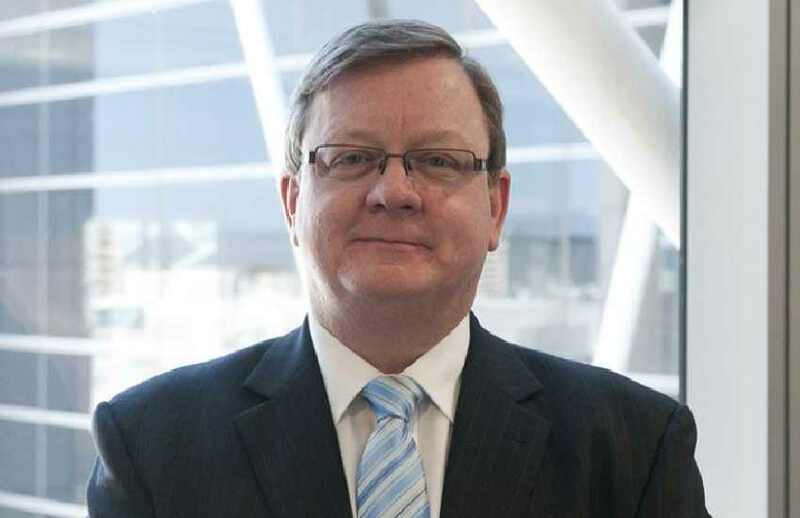 Some of these cases have now been finalised by the ATO, resulting in the removal of a number of trustees, funds losing their complying status and arrangements being unwound in a significant number of cases, said Mr O’Halloran. “Many of the cases have been referred to the General Anti-Avoidance Rules (GAAR) panel and have received a positive recommendation of Part IVA application,” he said. The consequence of this is that the fund must be restructured or wound up, he warned. In the most blatant of cases, the commissioner has decided to remove the complying status. “[This] is a significant, but warranted, price for trustees to pay for being involved in an aggressive arrangement of this nature,” said Mr O’Halloran. One of the ways that ATO is identifying these kinds of arrangements is through a deliberate strategy of reviewing the highest balance SMSFs. Mr O’Halloran said the ATO is progressively reviewing the top 100 ranked SMSFs based on the total assets reported by the funds in their 2016–17 return. “Specifically, we will be looking at non-arm’s length income, dividend stripping and structured tax arrangements designed to avoid tax,” he said.